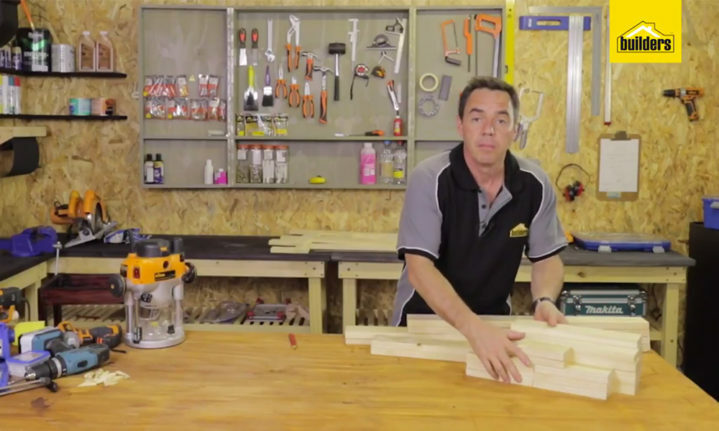 This video tutorial shows you how to make a secure, sturdy toddler helper stand using just timber. Toddles like to climb, they also like to be able to see what you are doing on an adult-sized workspace. A toddler stand can help little ones feel part of what’s going on in the house and this stand allows them to climb in without falling off.